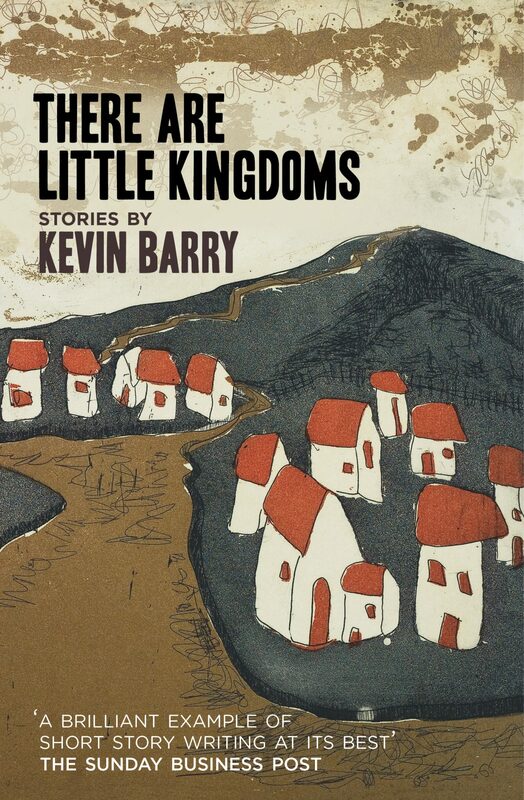 Kevin Barry has produced a collection of vibrant, original, and intelligent short stories, and a number of the tales contained in There Are Little Kingdoms deserve to be read and reread, and to outlast the strange years that made them. Fast girls cool their heels on a slow night in a small town; a bewildered man steps off a country bus in search of his identity; lonesome hillwalkers take to the high reaches in search of a saving embrace. These are just three of the scenarios played out in Kevin Barry’s wonderfully imagined and riotously entertaining stories. Throw in a lust-deranged poultry farmer, a gigantic taxi driver stricken with chilling visions, a jaded air hostess and a stressed-out genie, and you have a stunning, provocative and richly comic collection from a writer of unique gifts. There Are Little Kingdoms chronicles life in the towns and cities of a changing land, where a strange new music sounds, where there are many uncertainties and absurdities, but where still there’s laughter in the dark – it echoes as compassion. This is a place where everything is changing, and where everything remains the same. 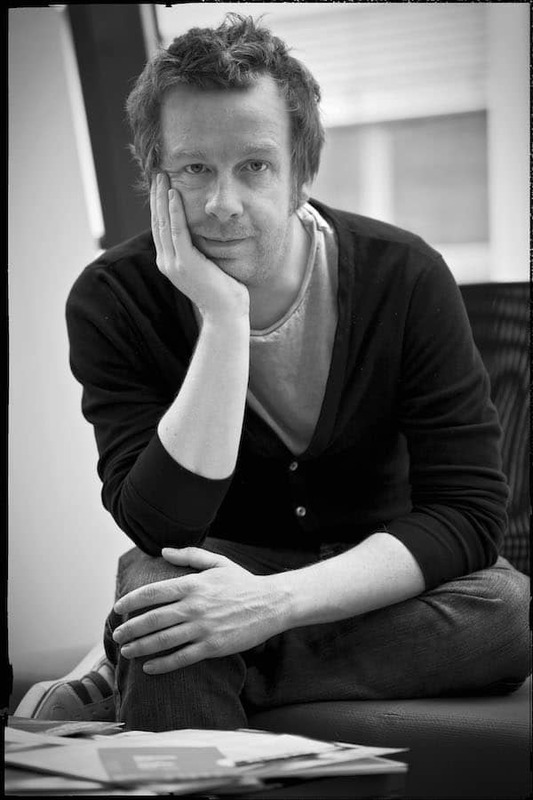 Kevin Barry was born in Limerick in 1969. There Are Little Kingdoms is his first collection of short stories and was awarded The Rooney Prize for Irish Literature in 2007. His debut novel, City of Bohane, was published in 2011 and won the Dublin Literary Award in 2013. Dark Lies The Island, his second collection of stories was published in April 2012, and includes ‘Beer Trip to Llandudno’, which won the 2012 Sunday Times EFG Short Story Award. Kevin’s second novel, Beatlebone, was published in 2015 and won the Goldsmiths Prize. In the opening story – ‘Atlantic City’ – the languid atmosphere of a sultry summer night in a non-descript midlands town is perfectly evoked. Barry's dialogue here is suitably sure-footed and he demonstrates a deft hand in capturing the unrealised aspirations of his characters: ‘The summer night,’ he writes, ‘announced itself, with its own starlit energies. It brought temptation, yearning and ache, because these are summer things.’ If this is the closest Barry comes to approximating a latter day John McGahern, elsewhere his rural landscapes have more in common with the riotous, serrated world of Martin McDonagh in which adultery, lust and alcoholism are rife. In the memorably dark ‘Animal Needs’, the author carefully straddles the line between comedy and tragedy . . . at his best Barry casts a caustic, quirky and offbeat eye over modern rural Ireland.